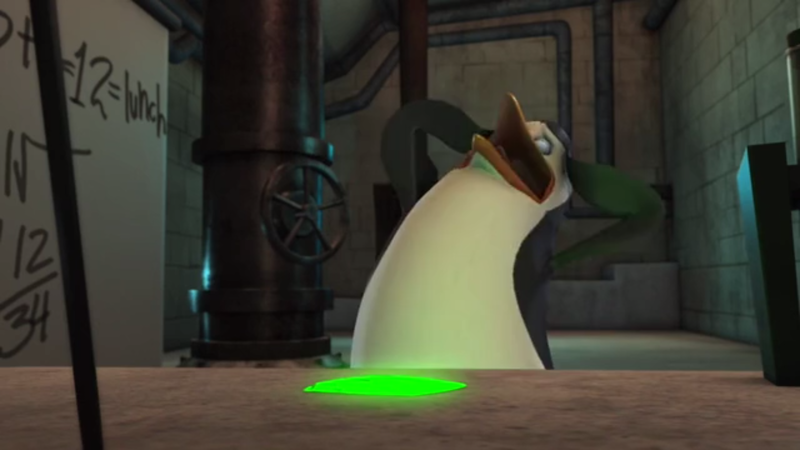 Kowalski Crying.. . HD Wallpaper and background images in the Os Pinguins de Madagascar club tagged: photo. Wait that equation in the back, apparently something equals lunch. 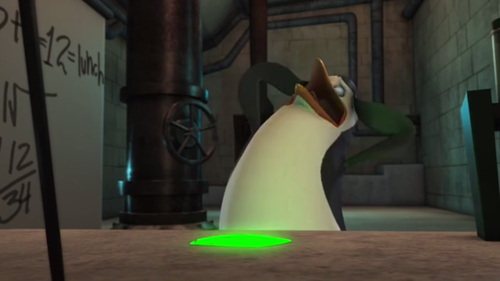 But I thought Kowalski can't read!